Abaque Peristaltic Hose Pumps are specifically designed to be used in abrasive products that contain suspended particles. 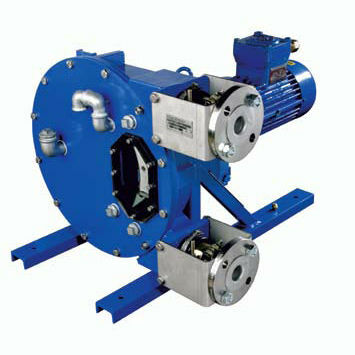 This hose pump is capable of generating a pressure capacity of up to 16 bar. Designed without a seal that prevents unwanted leakage and contamination. 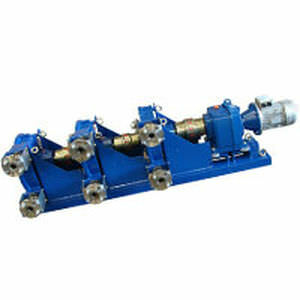 It is able to constantly operate in a dry mode and can endure heavy duty pumping requirements from harsh fluids to substances with high levels of viscosity. Able to operate in forward or reverse, this hose pump is fabricated from natural rubber, nitrile rubber and ethylene propylene diene monomer.